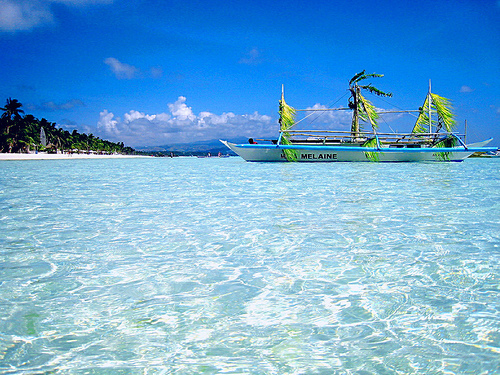 Boracay Beach of the Philippines is considered to be one of the most beautiful beaches in the world. 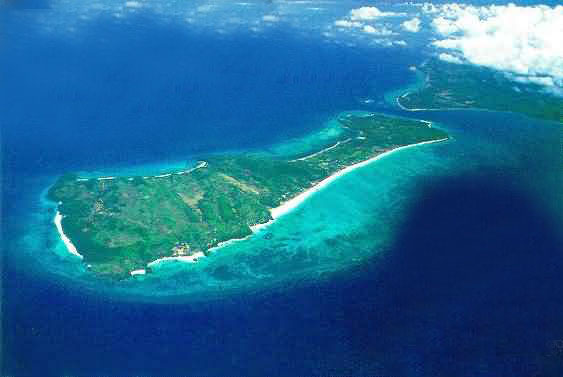 The best part of Boracay is its 4 kilometer "White Sand Beach", also known as the Long Beach by its residents. It is located at the West Coast between the villages of Balabag and Angol, and some experienced travelers claim it to be the "Finest Beach of all Asia". 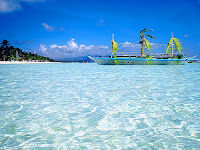 The water is shallow, sand is finer and more brighter than any most beaches in the archipelago. There are about 350 beach hotel resorts with more than 2000 rooms to suit virtually everyone's taste. Christmas is popular - but you may have trouble finding accommodation.